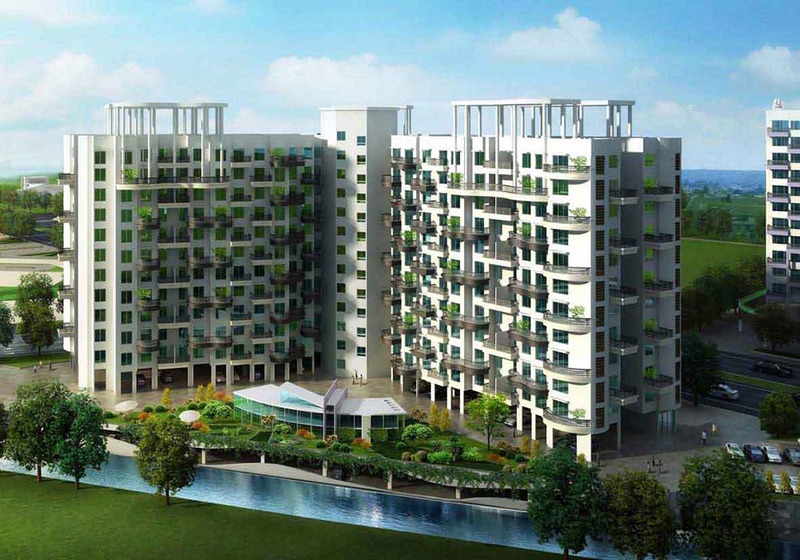 Downtown Cheryl a project by Kolte Patil Developers located at Kharadi, offers 2BHK and 3BHK flats with modern amenities like Club House, Amphitheatre and Power Backup Generator. Flat size ranging from 1095 sq.ft to 1625 sq.ft with superior quality interior and fittings Downtown Cheryl is place to be. kolte patil downtown cheryl in Kharadi.